In Colorado, we love our landscapes and we are spending more time outdoors where we can enjoy them. 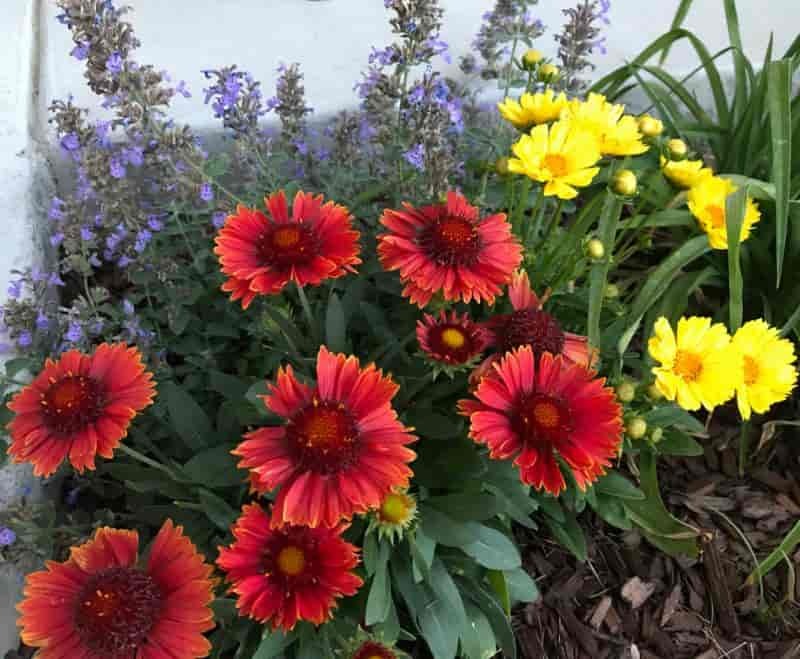 With so much of our state in drought conditions and under water restrictions, we are reminded we need to look for plants that are easy to grow, can handle summer heat – and don’t need a lot of water. If you are looking for more water-wise ideas for what to plant this year, here are some plants you might want to bring home to your yard. Our porches and patios don’t seem complete without a container or two of annual flowers. Group plants in a few large containers rather than many small ones. The bigger the container, the bigger the soil volume and that means you won’t need to water as often. Place a large saucer under the container. It will not only protect wood decks from water damage, but collect water that runs through the container to be absorbed by the plant later. Next, slow down evaporation by adding mulch to containers just as you would in bed areas. Mulch helps the soil retain moisture longer, meaning you need to water less often. 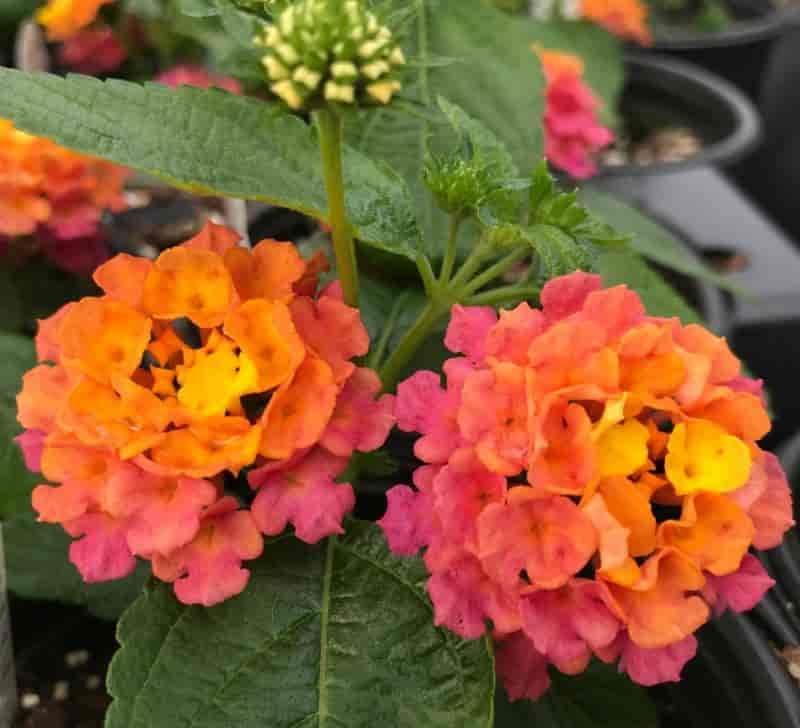 Lantana (pictured), Portulaca (moss rose), low water varieties of Verbena and our standby seasonal flower, Petunia. All offer instant impact in a wide variety of colors. Annuals need a week or two with a little more water to get established, and thereafter, only about ½ to ¾ inch of water per week based on the weather. Water-wise perennials need more water during their first growing season to become established, but in following growing seasons require much less water. All the hardy, low-water plants listed below offer color and interest in the landscape and have low water needs once established. If you’re not familiar with these varieties, take the list to the garden center or do a quick Google search by name to see photos and learn more about each plant.